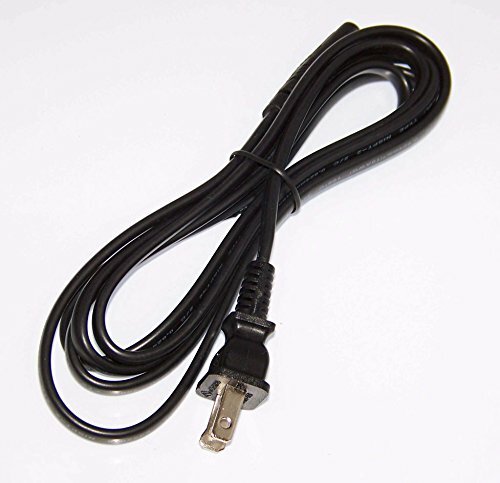 Up for sale are Power Cords for the following Haier Devices: LE32B13200, 40D3500MA, LE24F33800A, LE19B3320A, L26B1120, LE22F33800A These parts are NEW and True Haier Parts! Don't see your model number? Send us a message! We are happy to help! These Are True Haier Parts!